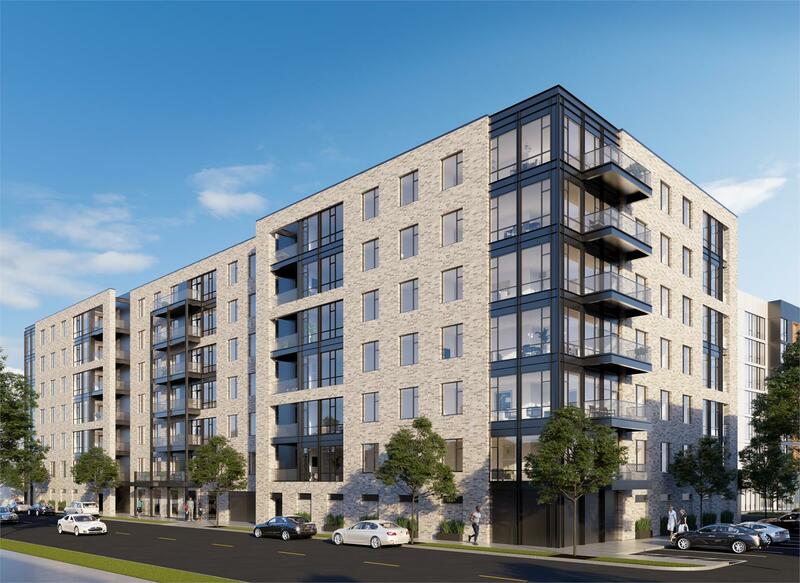 currently in preconstruction at 1701 West Webster Avenue, Chicago. The development is scheduled for completion in 2021. Sales for available units range in price from $495,000 to the low $1,000,000's. Triangle Square Condos has a total of 66 units. 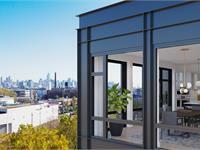 Belgravia Group is pleased to introduce Triangle Square Condos, the first of its kind new development in East Bucktown. This collection of 66 thoughtfully designed homes will include 2 bedroom, 2 bedroom plus den, and 3 bedroom residences. Triangle Square Chicago will soon be home to new condominiums, apartments and retail shopping each set within distinct architectural designs on a four-acre site in East Bucktown - the bridge between Bucktown and Lincoln Park. 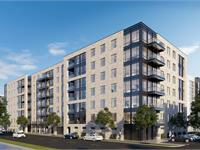 Your inquiry will be delivered to the Triangle Square Condos sales team, who will send you more information about this development.